3. What is the utility of thrombolytic therapy for acute deep venous thrombosis? - Ann Emerg Med 2017;70(1):41-3. 4. Treatment of NASH: what helps beyond weight loss? - Am J Gastroenterol 2017;112(6):821-824. 5. Drug therapy in anticoagulation: which drug for which patient? - Am Fam Physician 2017;95(11):717-24. - Med Clin NA 2017;101(4):807-21. - JAMA Intern Med 2017;177(6):784-91. - Am Fam Physician 2017;95(12):771-8. - J Opioid Manag 2017;13(2):95-103. - Mayo Clin Proc 2017;92(6):965-72. - Eur J Int Med 2017;42:16-23. - Child Adolesc Psychiatr Clin NA 2017;26(3):587-95. - Am Fam Physician 2017;95(10):637-44. - Med Clin NA 2017;101(4):673-88. - Postgrad Med J 2017;93(1100):326-32. - Psychiatr Clin NA 2017;40(2):201-216. - J Am Coll Surg 2017;224(6):1104-1111. - J Emerg Med 2017;52(6):815-24. - J Am Geriatr Soc 2017;65(3):631-641. - Ann Plast Surg 2017;79(1):115-23. - Am J Cardiol 2017;120(2):174-80. - NEJM 2017;376(21):2011-20 and Ed. - Am J Gastroenterol 2017 Jun;112(6):940-947. - Acad Emerg Med 2017;24(6):676-685. - Guidelines and Protocols Advisory Council, 2017. - Ann Intern Med 2017;166(10):733-6. - Paediat Child Health 2017;22(4):223-8. 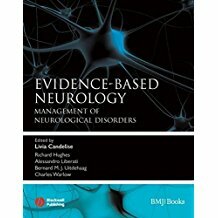 Evidence-based neurology: management of neurological disorders, 2nd ed. 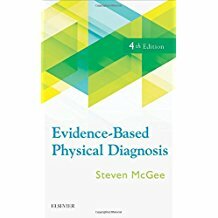 Evidence-based physical diagnosis, 4th ed. 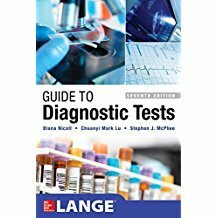 Guide to diagnostic tests, 7th ed. 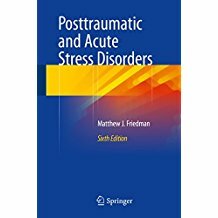 Posttraumatic and acute stress disorders, 6th ed.